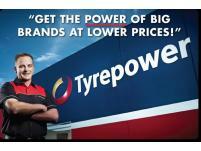 Kuhmo, Pirelli, Goodyear, Dunlop, Bridgestone, Cooper, Toyo, Kelly tyres and more, all at great prices. 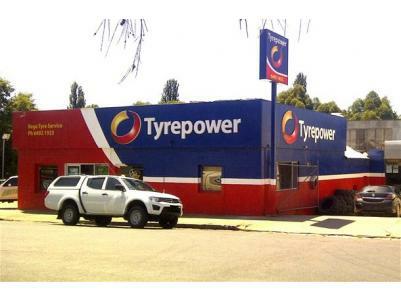 At Bega Tyrepower also sells wheels, batteries, and a huge range of Hi-Vis workwear, work boots and even gumboots. 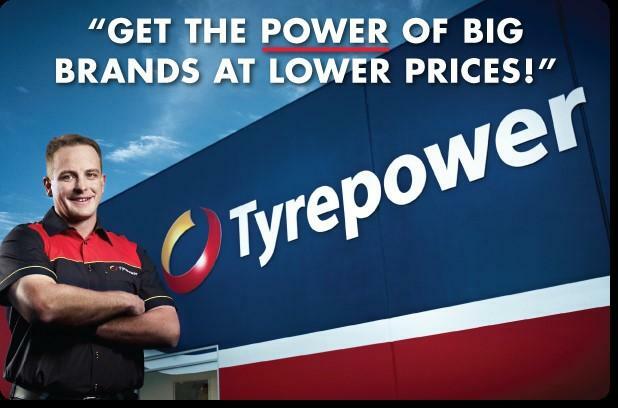 For service, price and the right advice, it has to be Bega Tyrepower in Church Street Bega - your local Tyrepower Pro.